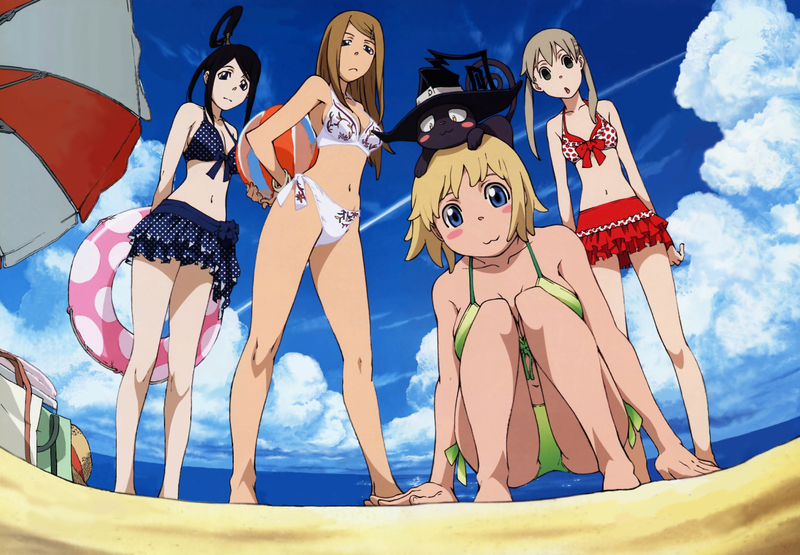 Soul Eater Girls. I think this photo's been uploaded already :p I'm not sure.. HD Wallpaper and background images in the Soul Eater (Пожиратель душ) club tagged: photo. I think this photo's been uploaded already :p I'm not sure.